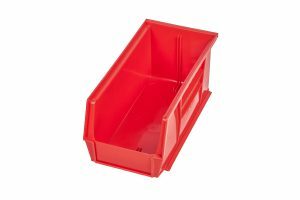 Organize your stock with our plastic storage bins. 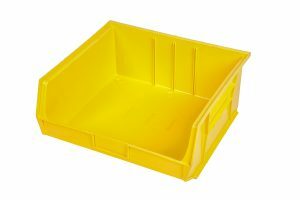 They brighten up your business and can help with speedy stock location. Our plastic storage bins have reinforcing ribs for you to stack without distortion. 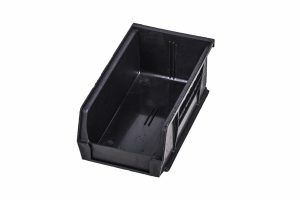 They have a rear hanger which allows for hanging on louvered panels and easy handling. 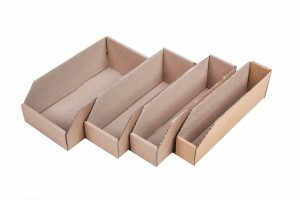 We also offer dividers to keep contents organized and neat. 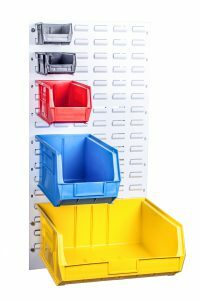 These bins are available in selection of colors including blue, yellow, red and black. 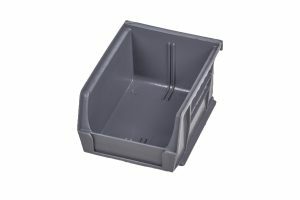 Whatever you want to organize, we have the perfect storage bin for you.